Dolphins are intelligent marine mammals of the order Cetacea. They are carnivorous animals and possess life-spans of up to sixty years. And dolphins, of course, are famous cult-TV animals. Perhaps the most famous TV dolphin is Flipper, who starred in his own series from 1964-1967, and in 88 hour-long episodes. 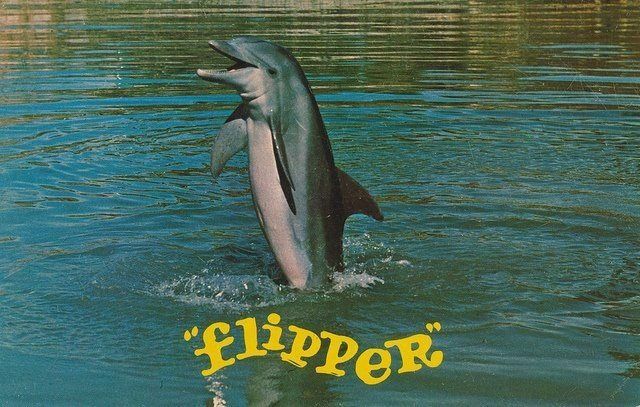 Flipper is a bottle-nose dolphin, who, during the beloved series, dwells in a marine preserve in South Florida. 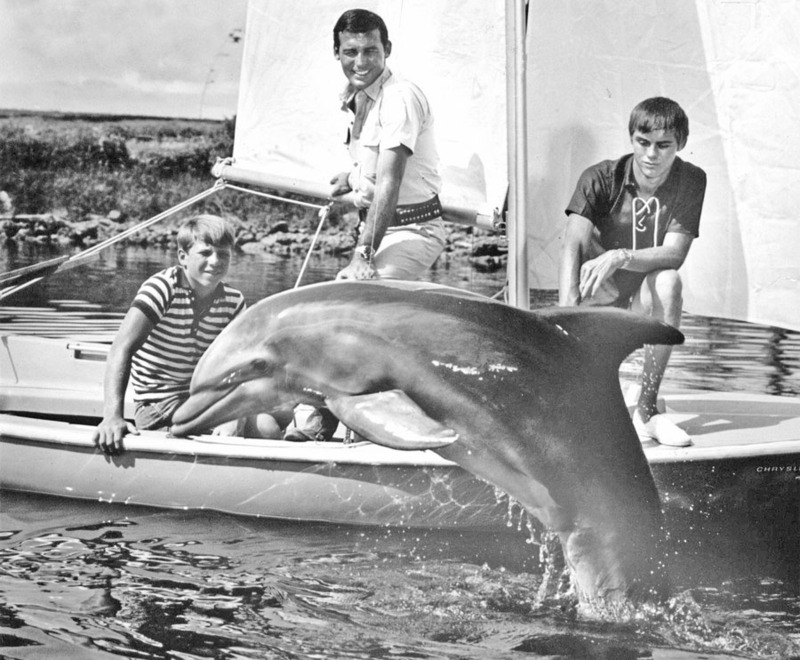 Flipper is a devoted friend of the Ricks family, including children Sandy (Luke Halpin) and Bud (Tommy Norden). Often compared to the famous cinematic and TV canine, Lassie, Flipper is known to catch criminals, protect children, and rescue anyone in danger in the water. 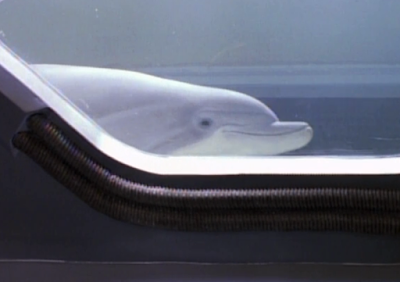 Another famous cult-TV dolphin is Darwin, of SeaQuest DSV (1993-1996). Darwin is a fully-fledged, active member of the SeaQuest crew throughout the three season run of this science fiction series. He moves through water-filled corridors and moon-pools aboard the advanced submarine. And his voice is translated to English by means of a "vo-corder" device. Darwin he is especially close to Captain Bridger (Roy Scheider) and Lucas Wolenczak (Jonathan Brandis). The crew of the Satellite of Love, in Mystery Science Theater 3000 (1988-1999), learned the hard way that dolphins are not to be trifled with. During the experiment Devil Fish, Mike (Mike Nelson) prank calls a dolphin named "Blowie" at Sea World. Afterwards, the S.O.L. 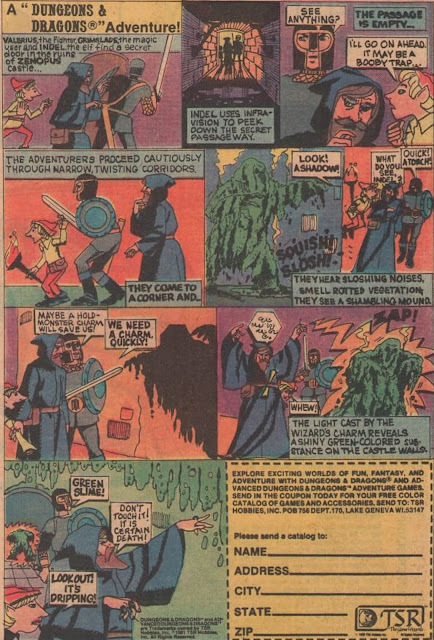 is attacked by a dolphin warship, which possesses advanced weaponry and a cloaking device. Mike promptly apologizes for his anti-dolphin rhetoric. 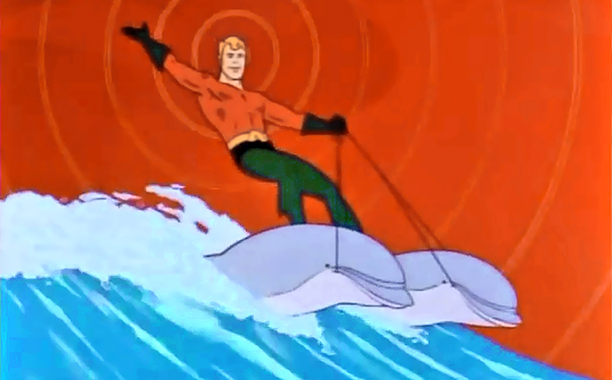 During The Super Friends (1974 - 1985), Aquaman often teams with dolphins to help save the day at sea.